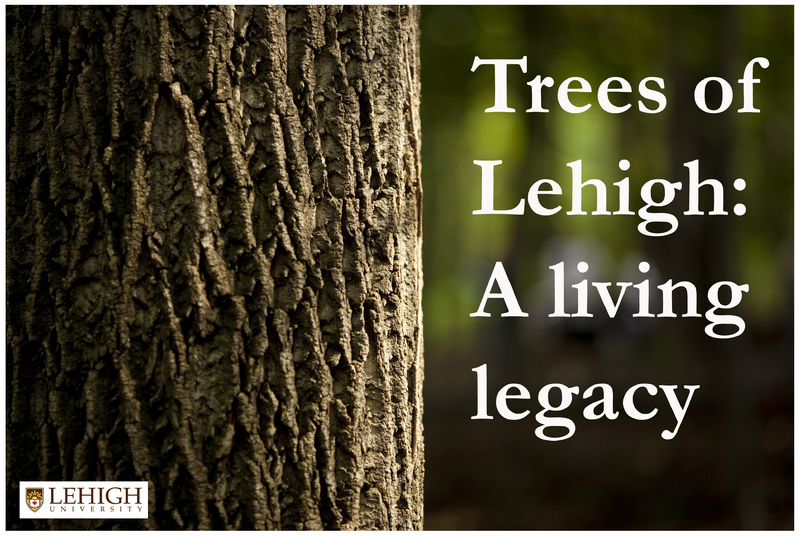 Exhibit banner from the physical "Trees of Lehigh" exhibit in the E.W. Fairchild-Martindale Library. 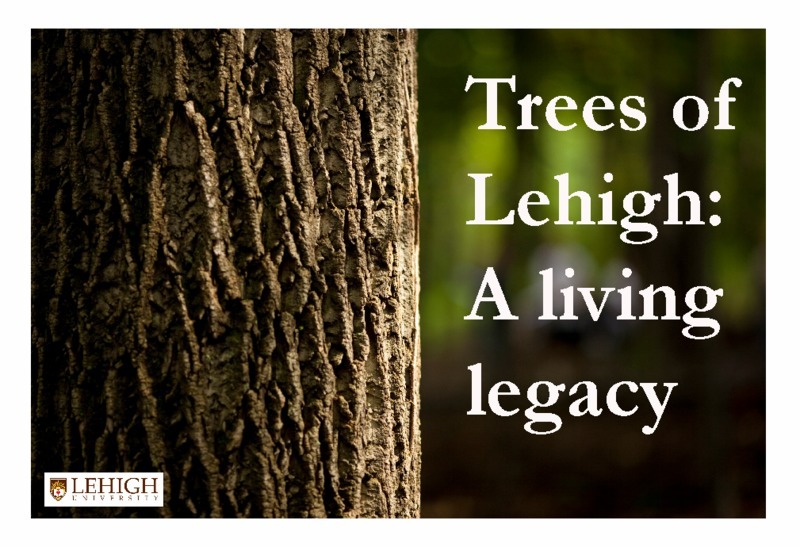 Stacey Kimmel-Smith, “Trees of Lehigh main page title images,” Lehigh University Omeka, accessed April 22, 2019, https://omeka.lehigh.edu/items/show/3179.